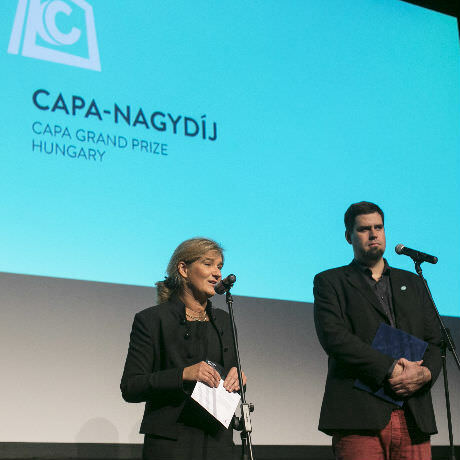 The Robert Capa Photography Grand Prize was founded and the corresponding contest is announced by the Robert Capa Center of Contemporary Photography in 2014, on 21 October, on the 101st anniversary of the birth of its eponym, as a recognition of the work of photographers who provide an outstanding achievement in the field of Hungarian photography. The Capa Grand Prize Hungary may be awarded every year to an author who is working in any branch of photography and who has a well-founded professional history and already gave evidence of an outstanding talent. The prize is founded in order to emphasize the Capa Center’s commitment to encourage artists to create new works of art which contribute to the enrichment of our society. 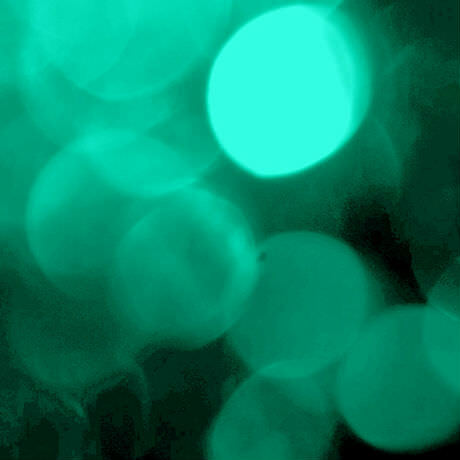 The prize aims at promoting the development of the artists in order to encourage their experimentation in the future. The Capa Grand Prize may only be awarded to the winner of the contest, it is not based on nomination. Individuals or small groups, Hungarian citizens or foreign citizens who live in Hungary are entitled to enter the contest. The contest is not anonymous. The contest can be entered with an unpublished work already in progress and a synopsis drafting the continuation or the completion of this work. We expect to receive entries and synopses to the contest, which give evidence of socially committed methods of artistic work. In the first phase of the contest, the jury awards fellowships to three candidates who continue their ongoing work on the basis of their submitted synopsis which they report to the jury. Then, the jury awards the grand prize to one of the three fellows from the shortlist in the second phase of the contest.